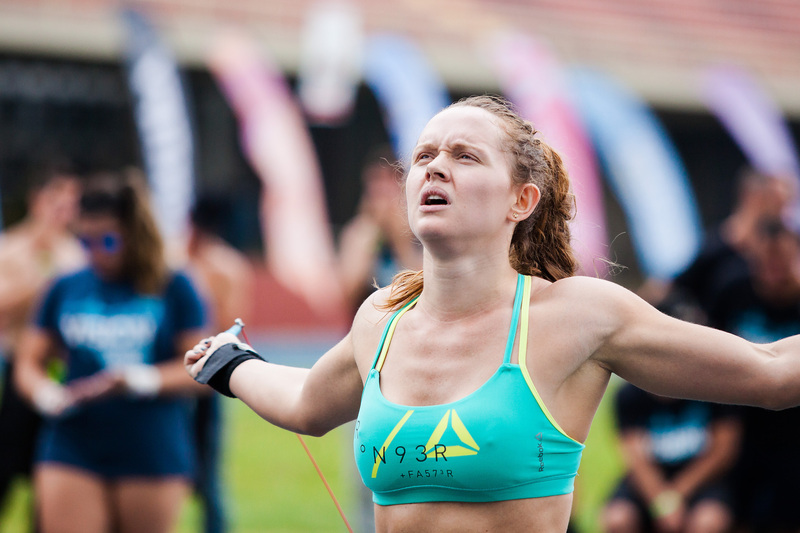 CrossFit French Throwdown, CrossFit Fittest in Cape Town, Brazil CrossFit Championship and Mid-Atlantic CrossFit Challenge have all gained sanctioned event status. CrossFit Inc. today announced four additional CrossFit-sanctioned events: the CrossFit French Throwdown, CrossFit Fittest in Cape Town, Brazil CrossFit Championship and Mid-Atlantic CrossFit Challenge. Each event will take place within the first half of 2019. Along with the recently announced Dubai CrossFit Championship and the Granite Games, these four newly sanctioned CrossFit events will earn their top male, female and team finishers with qualifying spots at the 2019 CrossFit Games in Madison, Wisconsin. As previously announced, CrossFit-sanctioned competitions provide top men, women and team finishers with a direct path to the CrossFit Games. Going forward, teams are no longer required to share an affiliate or geographical location to qualify for the CrossFit Games team competition. CrossFit-sanctioned events are the only pathway for teams to compete in the CrossFit Games. With the announcement of these four newly sanctioned events, CrossFit Inc. has announced a total of six sanctioned events on five continents, all operated by members of the CrossFit community. Each event will continue to be independently run and feature its own distinctive culture, schedule and workout programming. This development of the CrossFit Games season reflects the enormous growth of CrossFit affiliates around the world. CrossFit will continue to announce additional sanctioned events in the coming weeks. All changes to the CrossFit Games season will be codified and published in the official CrossFit Games Rulebook prior to the 2019 Open.